Read more at Grid Expectations. I ❤ gowns! 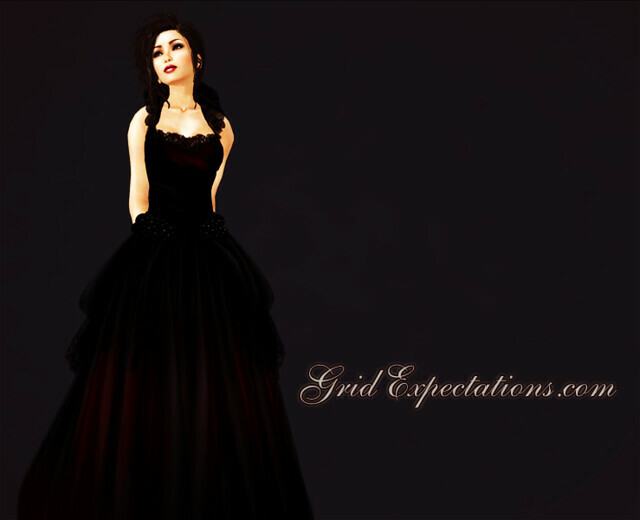 Read more at Grid Expectations! Read about the dark elementalist at GridExpectations.com!